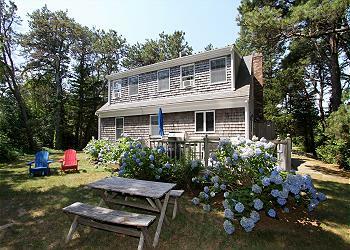 Wellfleet is waiting for you in this updated and well maintained upside-down home with views and easy access to Cape Cod Bay. 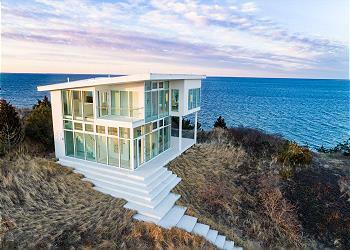 Sweeping views, chic décor and modern amenities await you at this Cape Cod Bay front home in Wellfleet. 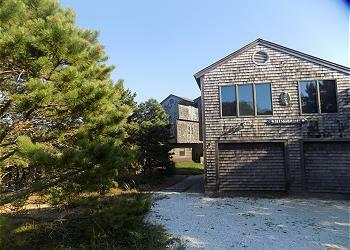 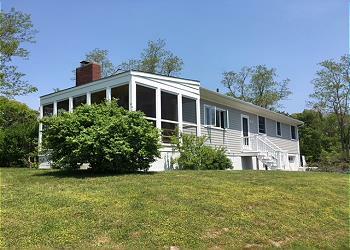 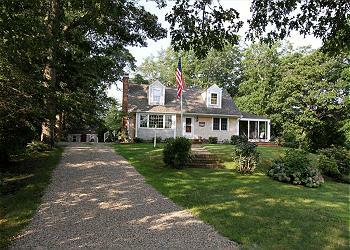 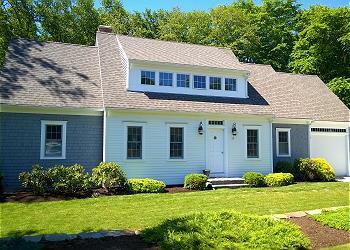 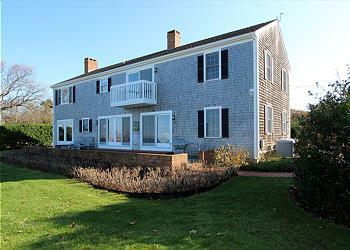 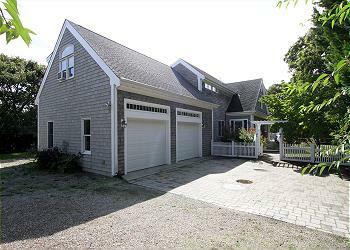 Wellfleet is waiting for you in this spacious, well maintained 5 bed, 3.5 bath home with views of Cape Cod Bay! 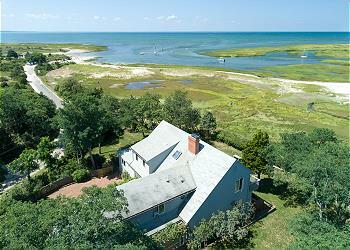 Perched on one of the highest points of Lieutenant Island, this newly built 3BR/2BA home is the epitome of luxury living.